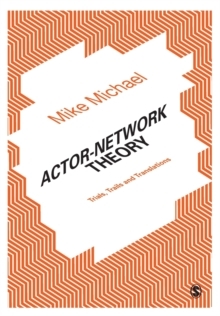 Theoretically innovative and empirically wide-ranging, this book examines the complex relations between technoscience and everyday life. 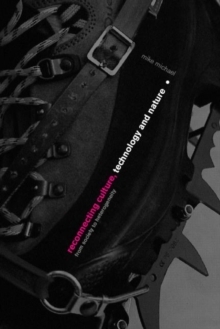 It draws on numerous examples, including both mundane technologies such as Velcro, Post-it notes, mobile phones and surveillance cameras, and the esoterica of xenotransplantation, new genetics, nanotechnology and posthuman society. 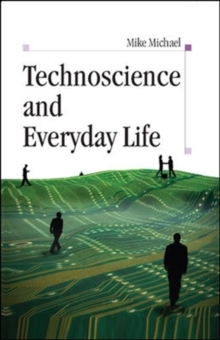 Technoscience and Everyday Life traces the multiple ways in which technoscience features in and affects the dynamics of everyday life, and explores how the everyday influences the course of technoscience. 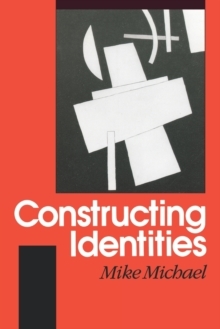 In the process, it takes account of a range of core social scientific themes: body, identity, citizenship, society, space, and time. 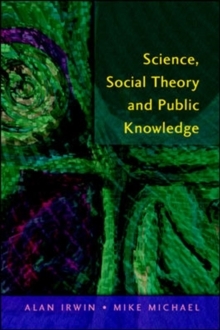 It combines critique and microsocial analysis to develop several novel conceptual tools, and addresses key contemporary theoretical debates on posthumanism, social-material divides, process philosophy and complexity, temporality and spatiality.The book is a major contribution to the sociology of everyday life, science and technology studies, and social theory.